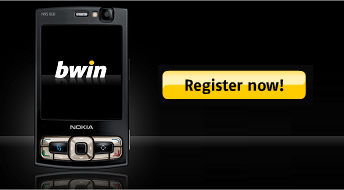 We introduced you to bwin’s mobile casino games a few weeks ago, and today we’ll take a look at their mobile betting service. Update: Coral currently only offers casino games for mobile – no mobile sports betting. Coral, the UK’s third largest bookmaker, now let you place bets using your mobile by logging onto the Coral Mobile Sports Betting WAP site. Amazingly, all betting opportunities that are available on the website are on the WAP site, too. You’re a betting person with a hectic lifestyle, so isn’t it time you got with the times by spurning the passé betting shop and logging off online gambling? It really is time to switch to mobile betting for its convenience and ease of use! 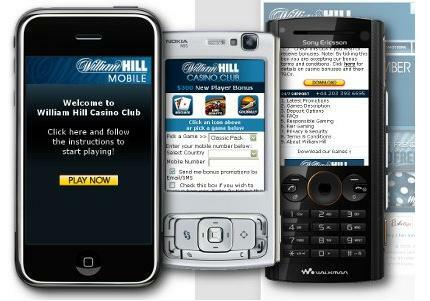 William Hill’s Mobile Sportsbook is a betting site designed just for your mobile phone. 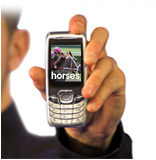 This is different to other bookies who send you an application that sits on your phone. With Sportsbook, you access the service using your phone’s web-browser. betNOW are a UK-based mobile betting company that offer a very unique way to place bets. Rather than the normal way of downloading an application to your phone, with betNOW you simply use SMS texts to place bets. Online sports betting monsters Bet2Go have developed an application for customers to compare odds and bet using a mobile phone, including older handsets and newer ones like iPhone and Android. This means that anyone can place bets at a match, in the pub or even on holiday — it’s available anywhere and anytime. Described as the Indiana Jones of bookmaking, it’s not surprising that Victor Chandler (VC) have added mobile betting to their list of services. Sports fans using VC Mobile Betting can now use their mobile phone to bet on sporting events where ever they are through a trusted bookmaker. 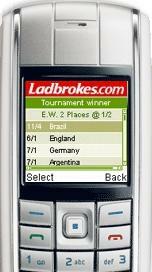 Mobile Betting may seem as new as the transparent toaster but thousands of people have already enjoyed the benefits of whipping out your mobile while watching a life footy match and placing a bet.